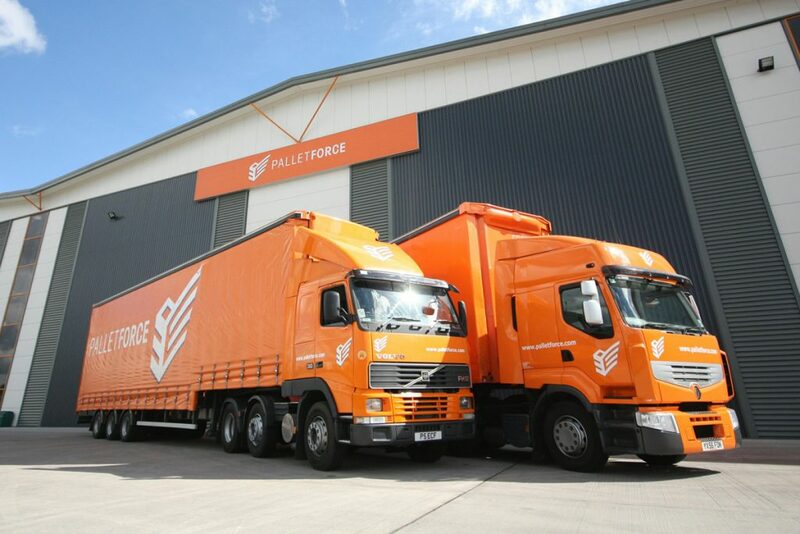 The £30m sale of Palletforce to Forcefield Bidco by way of a scheme of arrangement. Forcefield Bidco is a new company owned by (funds managed by) EmergeVest of Hong Kong and Palletforce’s management team have also invested alongside EmergeVest. EmergeVest is a Hong Kong based investment management business with over $300m under management. It already has interests in the UK logistics and transport sector with a participation in NFT Distribution and Allports Cargo Services. Palletforce is a leading pallet network distribution business with operations across Europe transporting a wide variety of palletised goods for overnight delivery on behalf of members’ businesses. Operating from a best in class central hub in Burton upon Trent, it has a customer base spread across most industrial and retail sectors. Palletforce has consistently grown at double-digit rates since being formed in 2001 with total network revenue increasing to over £77m in the year ended 31 August 2014. We were retained to advise the Palletforce board on the whole sale process, which because Palletforce is owned by its members and was covered by the Takeover Code, made the whole process more onerous and required a high level of secrecy. Our role involved negotiations with EmergeVest, assisting the Palletforce through a full due diligence process, acting as a sounding board to the management team, providing a fair and reasonable opinion to the board, contacting larger shareholders for irrevocable commitments, speaking to the Takeover Panel and releasing public announcements. Our role also included managing the drafting and publishing of the scheme of arrangement documentation needed to effect the acquisition.